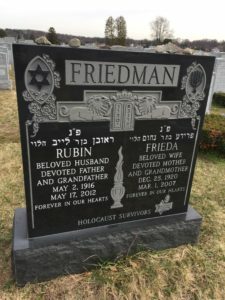 What is going to be written on the your loved one’s monument? 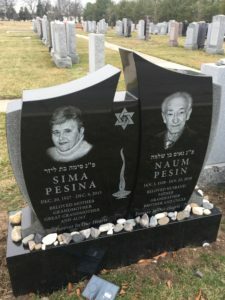 A Jewish monument in of itself is an unquestionably profound thing to give your loved one, but is there a visible message you want part of it? 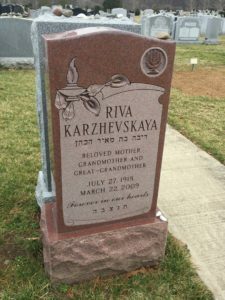 The most common writing associated with Jewish monuments is the date of birth and passing. These have almost become an assumption to be put on monuments however, they are not necessary. Faith is important to all of us it is all around us. We have faith in ourselves to take care of our families, faith in our friends to lift us up when we are down, and across Northern, NJ many are proud of their own beliefs. 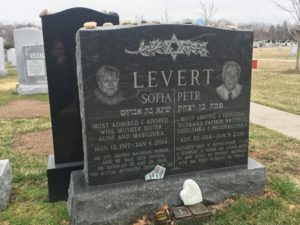 Jewish faith is important to us as well, we have strong ties in the community with connections between modern, conservative and orthodox Jews and will assist with any arrangements you may have. Some choose to put a verse in from their religious texts, this is an enchanting way to honor one’s heritage and beliefs for all of time. Up until the late twentieth century all writing was done by hand through a process called hand etching. In recent years however the industry has perfected laser coordinated carving methods that allow us more accuracy and freedom with expression. This means that we are prepared to car writing into your monument from any language. 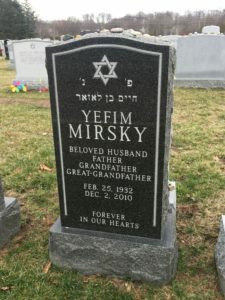 We have experience with everything from Hebrew and Yiddish to Russian or Polish. We are also highly trained in reproducing any symbols you may want on your monument. 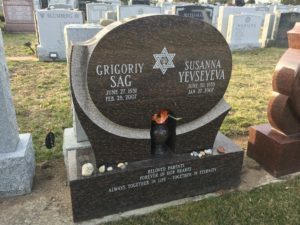 We can use sand blast etching to create an outward or inward symbol on your monument. After the writing comes to you it’s time to choose a writing or typing style for the words. We have access to hundreds of unique letterings for your choosing. This includes, scripts, prints, classical, and many more. 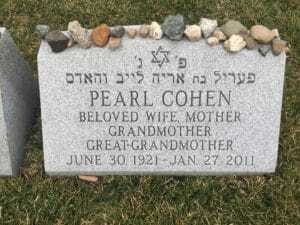 The fact is even the font on your monument will make a difference about how you remember your loved one. Let us help you choose the best one for you.